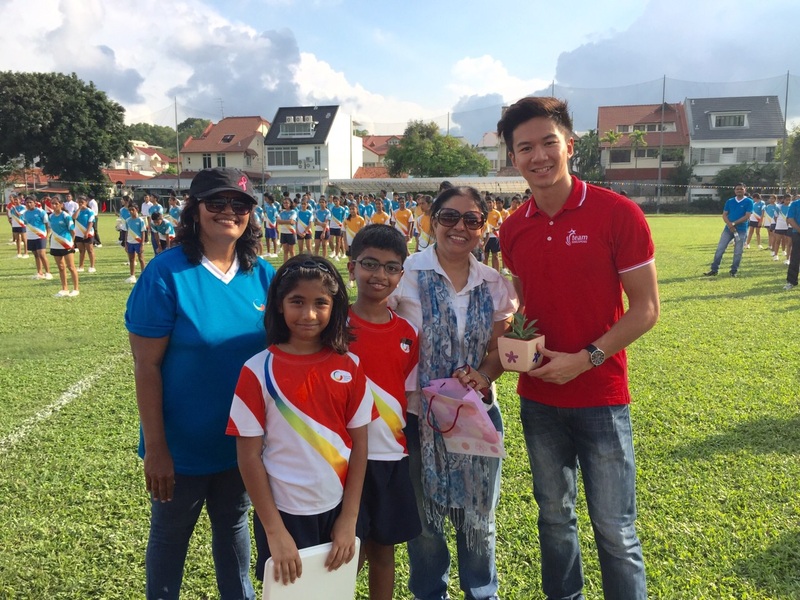 National sprinter Calvin Kang was invited to be the Guest of Honour for Global Indian International School East Coast Campus’s Run for Fun 2014. 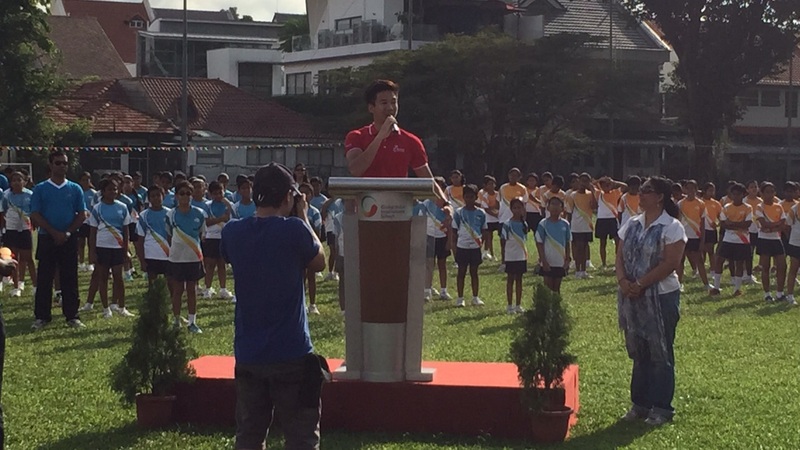 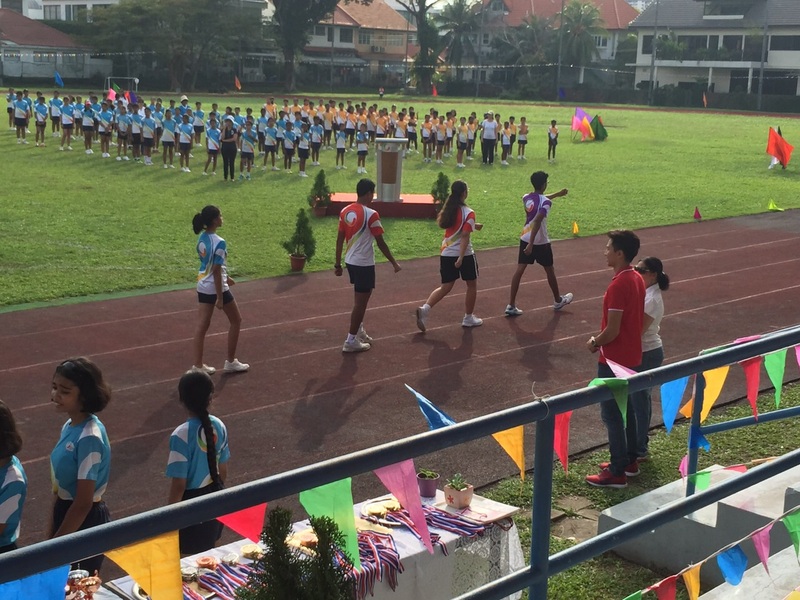 “It was an honor to be the GOH to officiate the opening of the GIIS sports day and to catch the younger generation competing in the sprint and relay event! 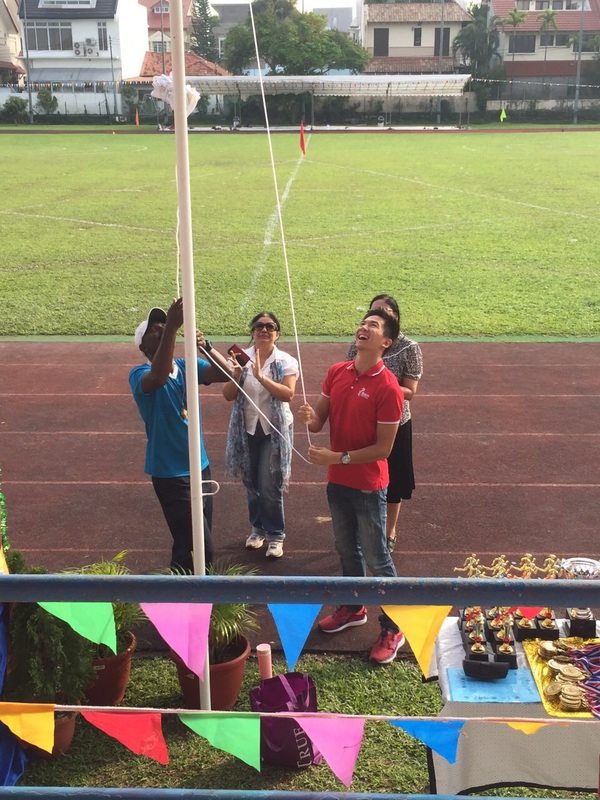 I have fond memories back in primary school with the sprint event and at that time, they were still using a string for the finish line. 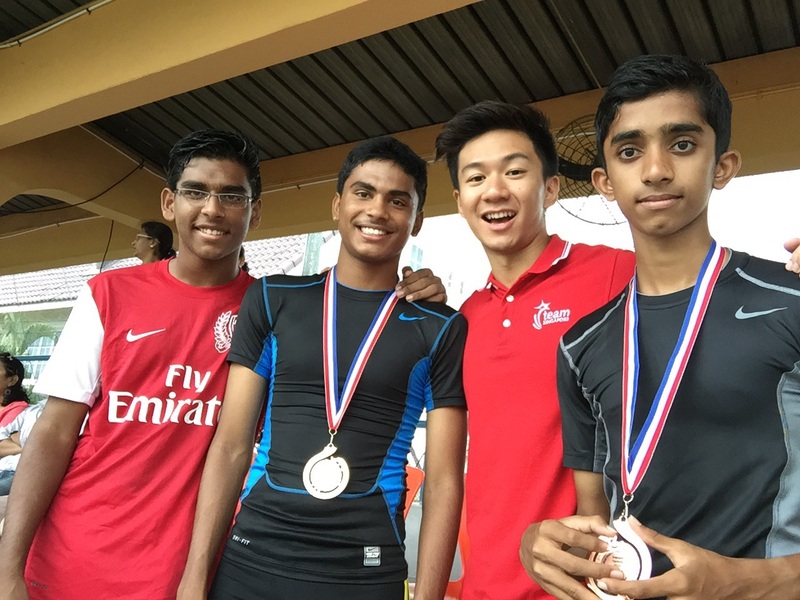 At the meet, the teachers were using their cameras to capture the “photo finish” to verify the winners and it’s a great idea using technology to beef up the level of professionalism for the track meet”.